"The wind and a plastic pitch hindered Ireland in Gibraltar but a return to the Aviva Stadium does not guarantee goalmouth activity." Mick McCarthy's job is to raise Irish spirits and steer the nation to Euro 2020. However, Saturday's struggle in windy Gibraltar has served as a reminder of just how much improvement is required . Ireland laboured to a 1-0 success and a much better performance will be required in front of an expectant home crowd on Tuesday night when they tackle a familiar foe in the shape of Georgia. Speculation surrounding the future of FAI CEO John Delaney - who is now moving to a newly created role within the association - overshadowed the coverage of the Gibraltar slog. But there will be pressure on McCarthy to deliver to send out a side that is capable of improving the atmosphere. Ireland have won eight of their nine meetings with Georgia, but they tend to be tight affairs. Six of the competitive victories have come via a one goal margin. The last meeting between the sides resulted in Georgia taking points from Ireland and striking a blow to their World Cup 2018 qualification tilt. 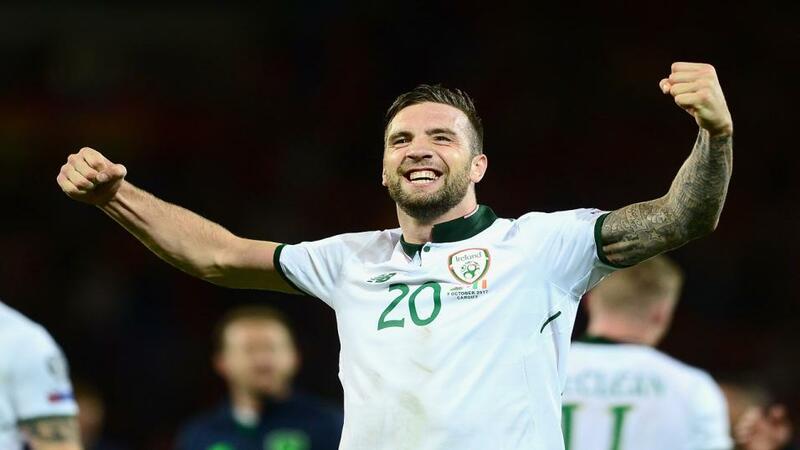 Ireland still harboured hopes of automatic qualification when they went to Tbilisi in September 2017 but they toiled in a 1-1 draw which proved costly. They actually took the lead in the fourth minute courtesy of Shane Duffy but it all went downhill from there. Martin O'Neill's side had to work hard to gain a play-off place in the end, and the subsequent defeat to Denmark was the beginning of the end for him. Georgia have frustrated Ireland in previous meetings because of their ability to control possession, particularly in Dublin. That has succeeded in deflating the atmosphere. McCarthy's personnel choices in midfield will be interesting. He went with Conor Hourihane and Jeff Hendrick on Saturday, with the latter grabbing the game's only goal, and there may be a temptation to stick with that partnership. Alternative options Harry Arter and Glenn Whelan are better known for the service they offer when the opponents have the ball. Meanwhile, a real issue for the manager is that in-form player Matt Doherty struggled as a right sided midfielder. McCarthy was keen to find a room for Doherty in a partnership with regular right back but he may have to rethink the use of the Wolves wing back. A formation change at short notice would pose challenges. Georgia posed plenty of problems for Switzerland in Tbilisi on Friday before losing their way after the interval in a 2-0 defeat. They can be a volatile opponent, in the sense that they can be dangerous at the beginning of the campaign and then lose focus as qualification hopes fade. They also know they will be in a Euro 2020 playoff next year due to their UEFA Nations League performances so this regular campaign is a free shot rather than the be-all and end-all. They have an ability to keep the ball while sitting reasonably deep and then counter attacking effectively. The venue holds no fears and, while Ireland are the most likely winners the 1.63 about a home success don't really appeal as a trading option. There could be value in sitting tight and waiting for the price to drift as the Georgians are capable of starting well - much as Ireland should be fired up by McCarthy. Ireland's attacking play on Saturday was uninspiring. Their guests Georgia are down a few bodies in attack and neither camp features an established goalscorer at international level. In that context the [2.86] about Under 1.5 Goals appeals as a trading proposition. If this game does become a cagey affair, then it's a price that offers trading potential. 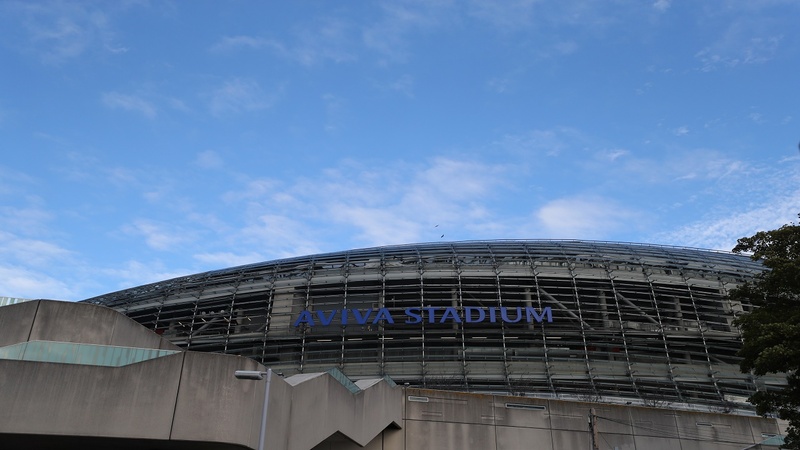 The wind and a plastic pitch hindered Ireland in Gibraltar but a return to the Aviva is no guarantee of goalmouth activity. Ireland didn't manage a goal in 270 Dublin minutes across October and November and their last two games here with Georgia finished in 1-0 home wins. It must be acknowledged that Georgia did concede poor goals against the Swiss and the opposition didn't have to work too hard for them in the sense that direct play and well-timed runs from midfield made the difference. Irish fans do want style as well as substance but applying old school pressure on Georgia can be effective much as they are well able to handle themselves physically. It might take time to break them down and that's why the [3.95] on Draw/Ireland in the Half Time/Full Time Market is worth a small play. The main recommendation, however, is trading on the scenarios delivered by an uneventful opening. For Ireland, another scrap beckons.